PRICE DROP FROM $18,299. Superb Condition, LOW MILES - 67,130! 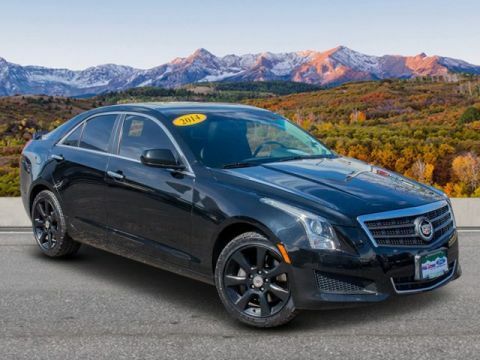 Heated/Cooled Leather Seats, Moonroof, Nav System, Heated Rear Seat, All Wheel Drive, Aluminum Wheels, ENGINE, 3.6L SIDI DOHC V6 VVT, SUNROOF, ULTRAVIEW, POWER READ MORE!KEY FEATURES INCLUDELeather Seats, All Wheel Drive, Heated Driver Seat, Heated Rear Seat, Cooled Driver Seat. MP3 Player, Remote Trunk Release, Keyless Entry, Child Safety Locks, Steering Wheel Controls.OPTION PACKAGESSUNROOF, ULTRAVIEW, POWER, DRIVER AWARENESS PACKAGE includes (UFL) Lane Departure Warning, (UFT) Side Blind Zone Alert, (UFG) Rear Cross-Traffic Alert, (UEU) Forward Collision Alert and Safety Alert Seat, CUE INFORMATION AND MEDIA CONTROL SYSTEM WITH EMBEDDED NAVIGATION AM/FM stereo with embedded navigation, Natural Voice Recognition, Auxiliary input jack and Bose premium 8-speaker system, ENGINE, 3.6L SIDI DOHC V6 VVT (304 hp [224 kW @ 6800 rpm, 264 lb-ft of torque [355 N-m] @ 5200 rpm) (STD), TRANSMISSION, 6-SPEED AUTOMATIC electronically controlled 6T70, AWD (STD). 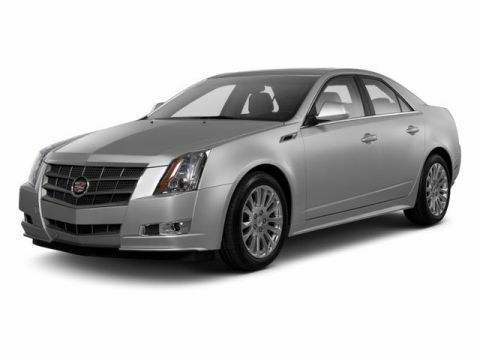 Cadillac Luxury with Graphite Metallic exterior and Medium Titanium/Jet Black interior features a V6 Cylinder Engine with 304 HP at 6800 RPM*. 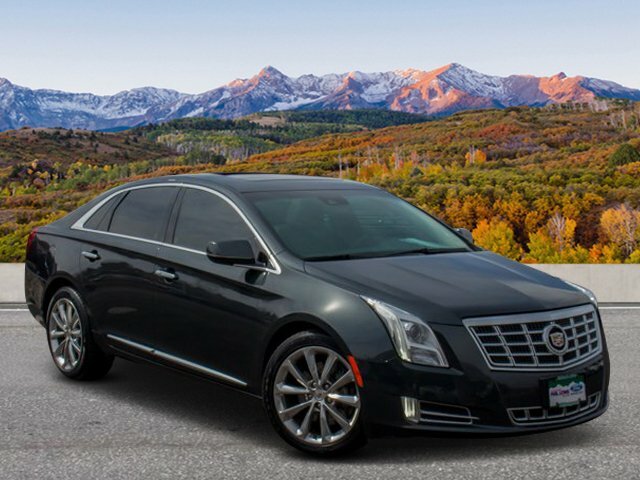 Non-Smoker vehicle, New Tires, Local Trade.EXPERTS ARE SAYINGThe XTS is Cadillac's new big sedan. 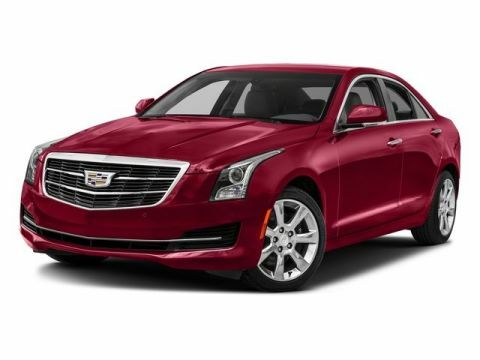 The front-wheel-drive car boasts a luxurious interior with Cadillac's new CUE infotainment interface and plenty of room. -CarAndDriver.com.AFFORDABLEReduced from $18,299.BUY FROM AN AWARD WINNING DEALERPrices do not include sales tax, finance charges, costs of emission tests, other governmental fees, or taxes and transportation costs incurred after saleHorsepower calculations based on trim engine configuration. Please confirm the accuracy of the included equipment by calling us prior to purchase.Offer is valid through 2019-04-18.